Fantastic 3/2 with an open floor plan. Great covered patio and just a few blocks from Baranoff Elementary! Right around the corner from the community pool as well! 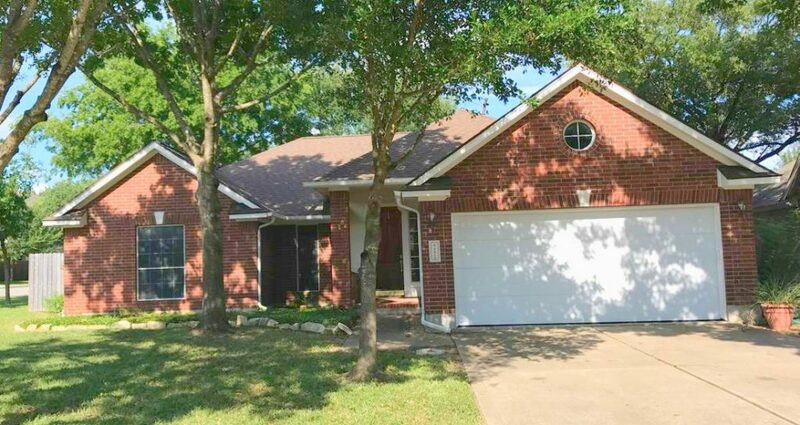 So much to offer in SW Austin and all for under $350K! Recently updated fence, HVAC Servicing and recently installed paint and carpet. Seller offering $2500 in concession to update the kitchen as you like!